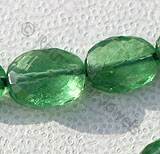 If you are a person who has a special kind o love and affection for the gemstone beads and we believe you know a lot about them and also have a great number of them in your jewelry box. 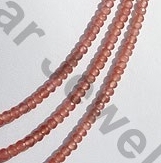 However if you think you know sufficient about maximum gemstones, then here is for you a gemstone that is new and beautiful and nothing less than the best gemstones ever found.This new gemstone has been termed as Rhodochrosite gemstone beads. 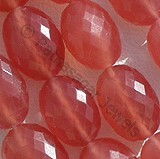 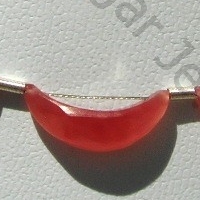 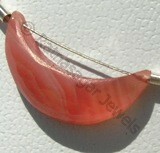 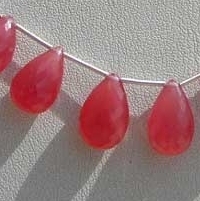 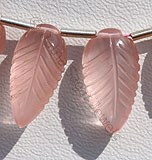 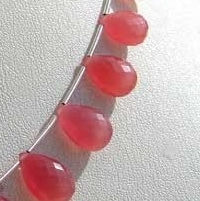 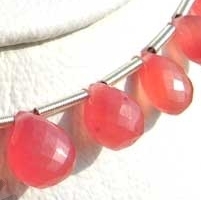 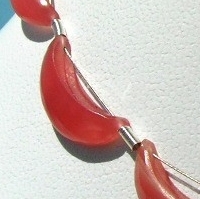 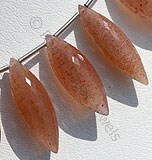 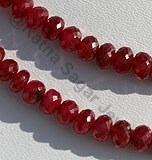 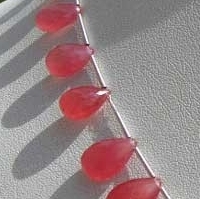 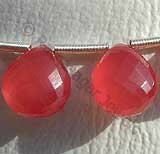 Rhodochrosite Gemstone is also referred as stone of love and balance. 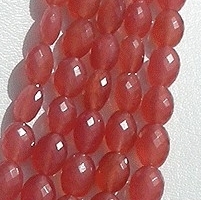 It is mainly found in pink and white colors. 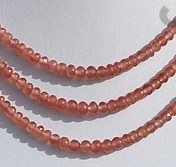 With hardness of 3.5 -4 on Mohs scale and with specific gravity of 3.6, use of this gemstone enhances the physical and spiritual energies of the user. 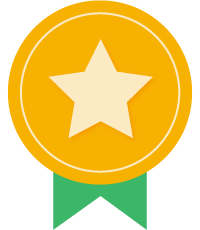 It is helpful in eliminating the depression and boosts the user with optimism and energy by enhancing his/her self confidence.It also generates the feeling of positive and creative thinking. 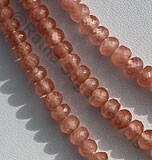 Apart from pink and white colors it is also found in orange color.The main sources of its extraction are USA and Argentina. 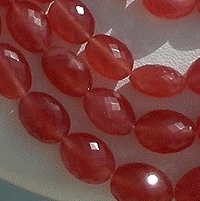 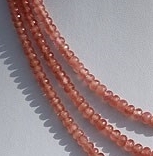 Rhodochrosite gemstone beads have found their origin in Argentina, Mexico, the U.S.A., Namibia, South Africa, Spain and Romania. 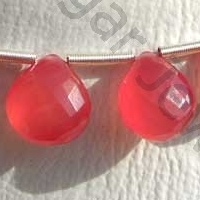 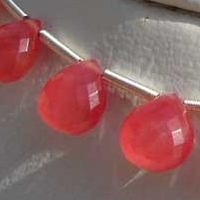 There are several people who have never heard o this amazing pin colored gemstone bead and adding something like this to their jewelry wardrobe is certainly commendable and worth an effort. 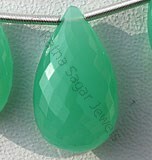 Ratna Sagar Jewels however is the one online store that has the finest collection of Rhodochrosite gemstone beads in a variety of shapes. 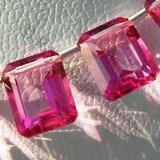 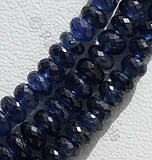 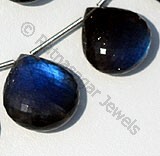 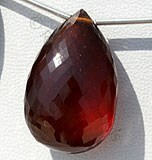 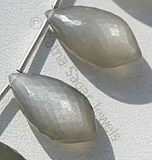 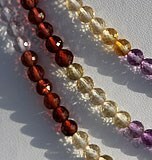 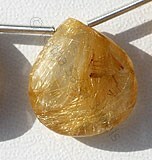 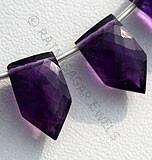 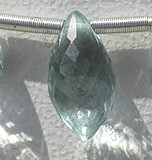 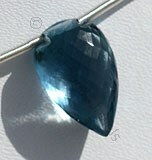 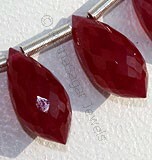 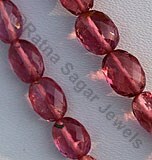 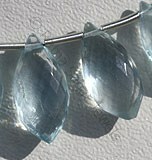 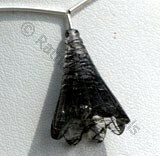 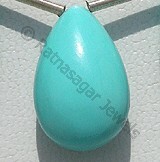 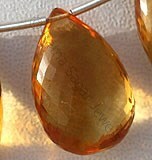 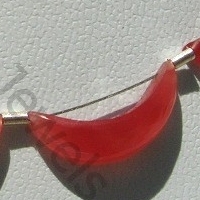 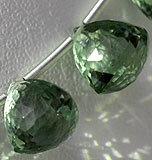 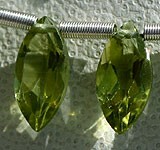 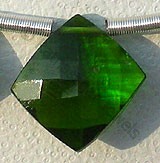 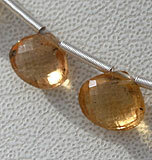 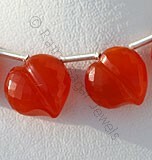 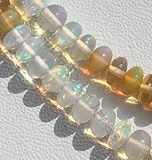 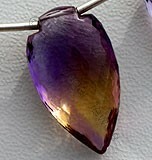 To buy the gemstone online, log on to their website. 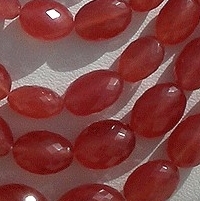 Rhodochrosite Gemstone is a variety of manganese carbonate mineral, possess property of semi-transparent with vitreous to pearly luster and are available in Rose-Red color with micro flower cut, Flat Pear shape. 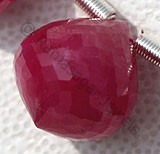 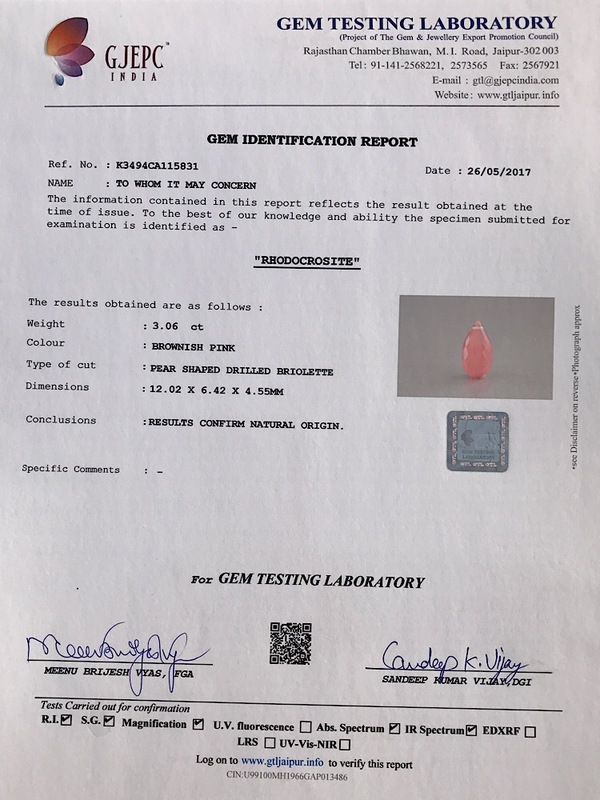 Rhodochrosite Gemstone is a variety of manganese carbonate mineral, possess property of semi-transparent with vitreous to pearly luster and are available in Rose-Red color with micro flower cut, Heart shape.